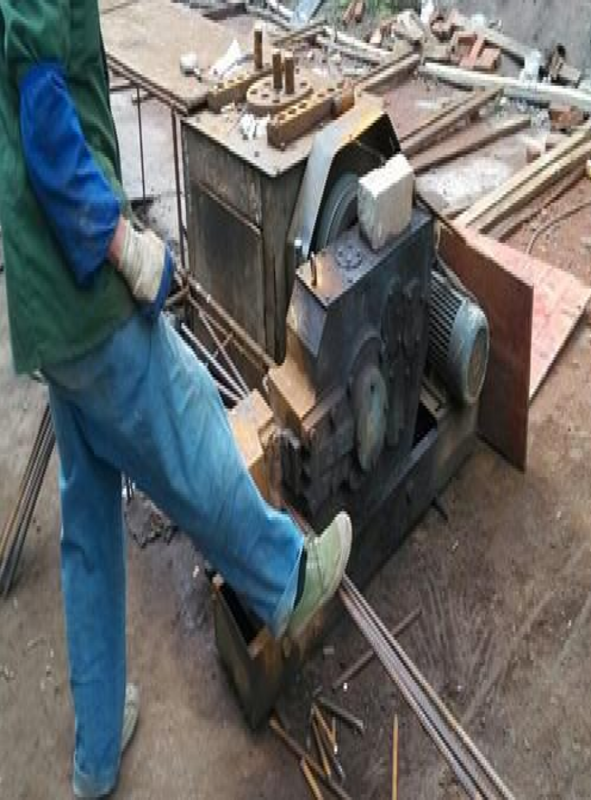 1.Steel bar cutting machine is one kind of steel bar processing machine. can be used to cut ordinary carbon steel, heat rolling steel, screw thread steel, flat steel, square steel and angle iron on machine processing and construction projects. 2.Good lubricating properties.It adopts full close structure and lubricates by using gears splash. 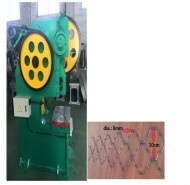 Rebar Iron Cutting Machin can operate more than three months continually if it is added oil(8-10kg) at a time. 3. 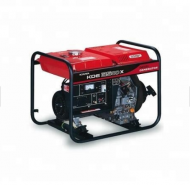 Little power loss. 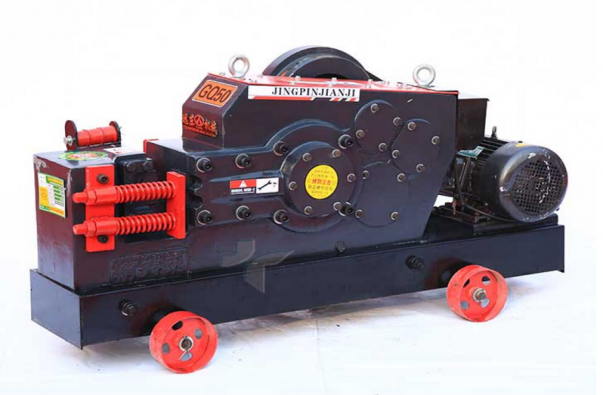 For lubrication conditions improving, gear-side uses rolling bearing, the resistance is small,compared with the similar cutting machine with load power can reduce by one third. 4. Work longer. Automatic Iron Bar Cutting Machine adopts the high steel knife block, connecting rod, high-speed international standard motor, its quality is more stable and it will last longer.